Paulo Bruno Exequiel Dybala Argentine professional footballer who plays as a forward for Italian club Juventus and the Argentina national team. Dybala made his debut for the South American giants in October 2015. He has been nicknamed "La Joya" which means ‘the jewel” in Spanish due to his creative style of play, pace, talent, technique. Paulo Dybala was born in Laguna Larga, in Cordoba, Argentina. 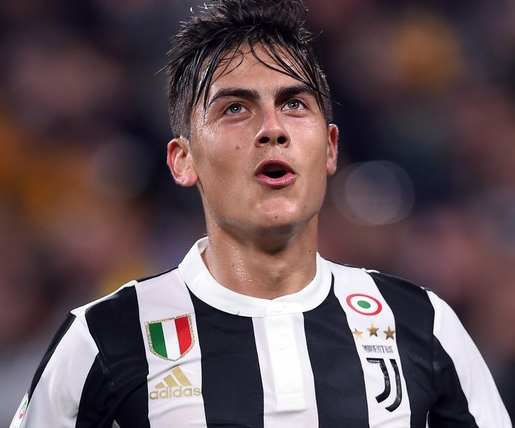 Dybala's family also has Italian origins through his maternal grandmother, named Da Messa, from the Province of Naples. His dream is to be the best footballer and he started to play in the local football grounds and pitches nearby his home. Most of the time he had a ball attached to his feet and walking, running or even jumping in the areas nearby. 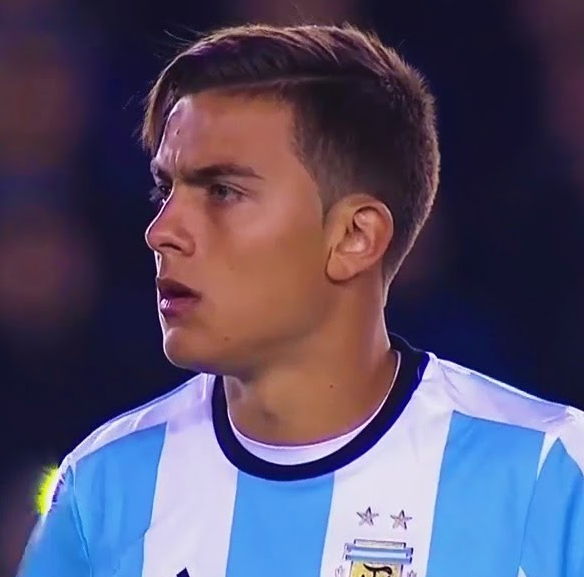 At the age of 17, Dybala snapped up by local club Instituto. And it was actually the game changer for the aspiring football star. Dybala began his career in Argentina with his hometown team Instituto. Playing in the Argentine second-tier, he made a name for himself, scoring 17 goals in his debut season, including two hat-tricks. After a single season in Argentina, Dybala moved to Italy, where he joined Palermo. Dybala made his debut for the club in a Serie A match against Lazio. He scored his first and second goal in Italy on 11 November 2012 when Palermo defeated Sampdoria at home, 2–0. He finished the season with 13 goals and 10 assists, which made him one of the top assist providers in the league. Due to his performances in 2014/15 earned him a move to Juventus. Dybala, after his move to Juventus from Palermo, he went on scoring 19 goals From 34 games. And Juventus lifted 2015/16 Serie A. At the end of 2016/2017 he scored 19 Goals making 48 appearances. On 13 April 2017, Dybala renewed his contract with Juventus until 2022. After extending the contract he scored 26 goals making 46 appearances on 2017/2018. Due to his family heritage, he had the opportunity to either play for Italy and Poland other than Argentina. The choice of making his national team debut was bugging in Dybala’s head as he actually restrained himself from playing for Argentina under-17 and under-20 sides. But didn’t decline to play for the senior Argentina side and finally his journey for Argentina kicked off On 13 October 2015. He had not scored a goal for the national team he made 13 appearances for his national team but didn’t score a single goal from 2015 to 2018. In the world cup, 2018 he played as a midfielder from the country Argentina as a substitute. In the match between Croatia and Argentina on June 21, 2018, unluckily Argentina got defeated by 3-0 to Croatia. His personal life is as smooth as his career. His first affair was with model Antonella Cavalieri stayed in the limelight for long but it ended and started his relation with Givera Sozzi. The sizzling Sozzi had not much to do in star footballer’s life as it was a short period that was getting over with Dybala getting on track with his former girlfriend.